Due to maintenance work on our EDP system, we can process orders received after April 23, 2019 on May 3, 2019. Your premium leathershop with consulting expertise. Leather for your individual needs. We can deliver you the right leather quickly and easily. 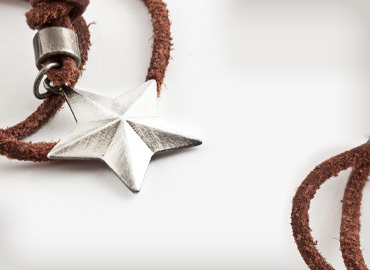 Find out about our first-class range for yourself by ordering some leather samples. 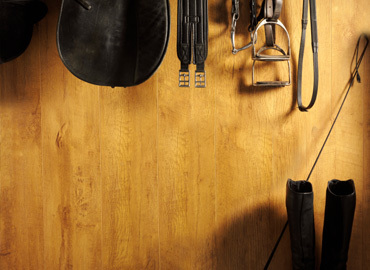 As a well-known manufacturer of leathers for furniture, shoes, riding items and accessories, SoftArt Leder GmbH offers a versatile and first-class range of real and artificial leathers. In our online shop, you will find a wide-ranging and exciting selection of the finest leathers for handicrafts and industry, which we design and produce together with our customers. Be it soft Nappa leather, which is best suited for clothing, firm nubuck leather, high-quality aniline leather or Alcantara commercial leather. 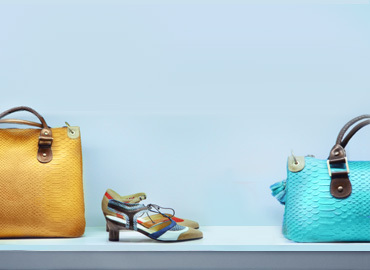 We guarantee you a product range where you will find leather goods which completely match your requirements and wishes. Specially developed collections offer our customers the possibility to find leather for absolutely any purpose, and we always impress with our consistently outstanding quality. 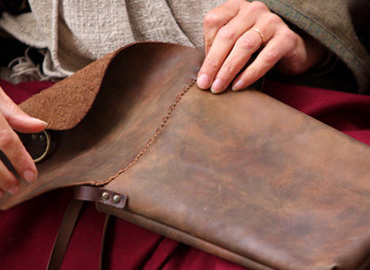 If you are interested, you can order leather samples any time, right to your home. We offer our high-quality products in numerous leather colours, designs and blanks which can be put together exactly the way you want. 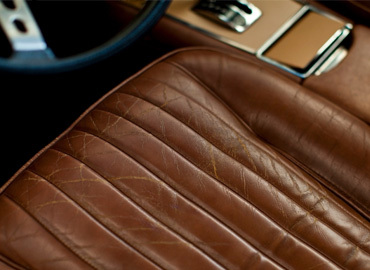 We also provide important tips on leather cleaning and care, and are always at your disposal should you want to clean your leather yourself. 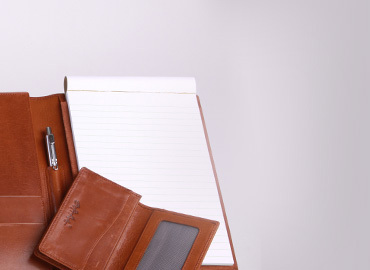 Take a look at our website and find out about our first-class, impressive leather goods for yourself. Since 1867, SoftArt® Leder GmbH is one of the best known manufacturers of upholstery leather with an international network of customers. Its many years of experience and ongoing further development of its manufacturing process have won over customers worldwide. Our core expertise includes not only our material and market know-how but also our access to first-class raw hides. 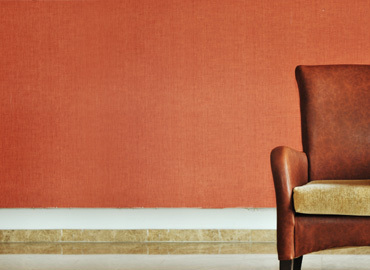 We continue our craftsmanship as part of a living tradition, and create leather which more than meets any requirement.